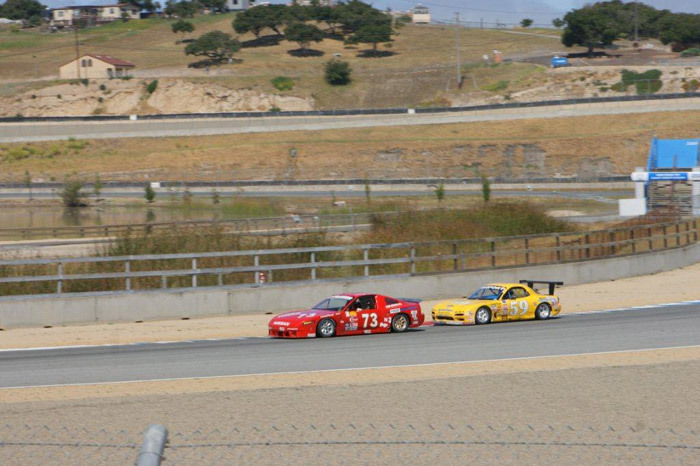 Collin Jackson & Dave Humphrey head to Laguna Seca, Monterey California for the 1st round of the 2011 NASPORT series. Sunday had Dave Humphrey taking the 1st place position with Jackson & Jose Rodriquez out of contention. Saturday's race seen a tight battle between Collin Jackson, Dave Humphrey & Jose Rodriquez. 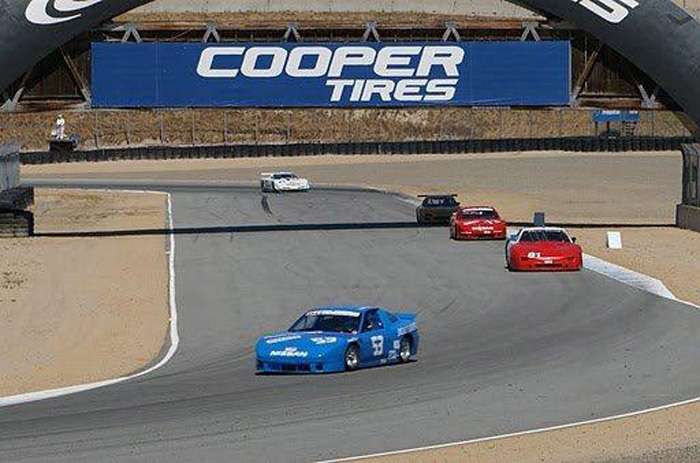 Jackson took the win, Rodriquez in his Mazda RX7 in 2nd and Humphrey rounding out the podium in 3rd.